Learn more about the Merry Maids franchise opportunity directly from a successful franchise! Have you ever wanted to own a piece of the UFC? 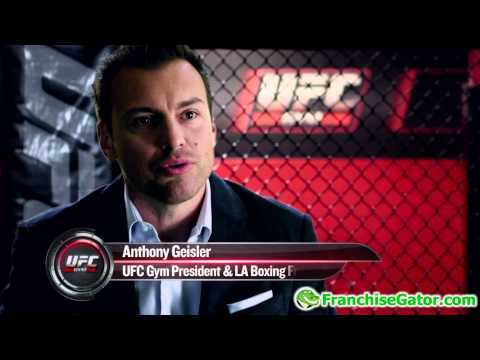 Well now you can with your very own UFC Gym franchise! With a Fresh Coat Painters franchise, you'll have a proven business model that is home based and recession proof!